The bug disabled the “Protect your Tweets” setting for users who had made some changes, like changing the email address associated with the handle, between November 3, 2014 and January 14, 2019. Twitter bug exposes protected tweets for some Android users. The bug disabled the “Protect your Tweets” setting. 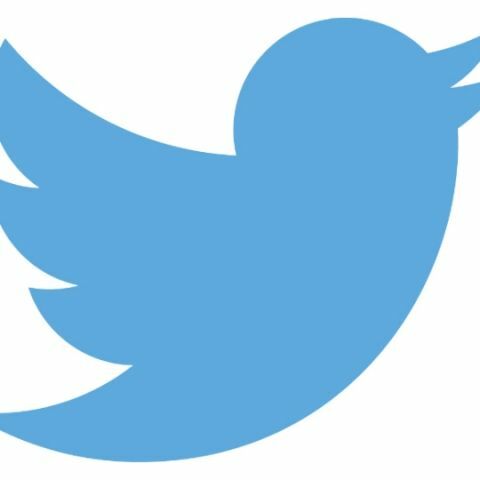 Twitter has announced that it has fixed a bug on its Android app which made the protected tweets of users public if they made any changes to their accounts. The microblogging website said that if Android users made any changes, like changing the email associated with their accounts, between November 3, 2014 and January 14, 2019, the “Protect your Tweets” setting was disabled. “You may have been impacted by this issue [with protected Tweets on Twitter for Android] if you had protected Tweets turned on in your settings, used Twitter for Android. iOS Users or those who use Twitter on web were not impacted. We fixed the issue on January 14, and we'll provide updates if other important information becomes available,” the company said in a blog, explaining the issue on its Help Centre page. Twitter said that it will provide updates if other important information becomes available. As of now, it has informed the people it knows were affected by this issue and has enabled the “Protect your Tweets” setting back for them if it was disabled. Twitter also says that it cannot confirm every account that may have been impacted. Last year, a bug in company’s Account Activity API affected nearly one percent of all Twitter users, and it reportedly delivered users’ data to the wrong registered developer. In some cases, the bug was said to have delivered certain Direct Messages or protected Tweets (for example a Direct Message with an airline that had authorized an AAAPI developer.). Twitter had claimed that there was only one set of technical circumstances where this issue could have occurred. how to recover or Fix heating issues of the laptop?